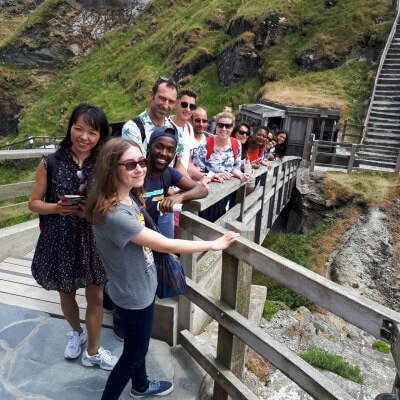 Our summer language courses provide the perfect opportunity to combine a short intensive English language course with an amazing summer holiday in Cornwall. As well as working on all four language skills: reading, writing, speaking and listening, we have prepared an action-packed two week holiday to immerse you in UK life. Get in touch to find out more about our summer courses.